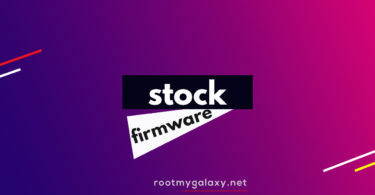 Here we are sharing step by step guide to Install Stock ROM On Cherry Mobile H2, so follow the guide carefully. Don’t try to skip any step because every step has it’s importance in this guide if you didn’t follow the guide correctly you can end up bricking your device. The firmware is uploaded by firmwarefile website. It is compatible with MediaTek MT6735 powered variant of the device. The firmware file name is Cherry_Mobile_H2_PH_P5054_MT6580_05042017_V1.01.zip. It is around 808 MB in size. The firmware is based on Android Os. Flash Stock To Unbrick your Cherry Mobile H2. Upgrade and Downgrade Cherry Mobile H2. To fix the lag or stutter on Cherry Mobile H2.